Straloch school continued until the early 2000’s, when it closed as there were only a few pupils left. 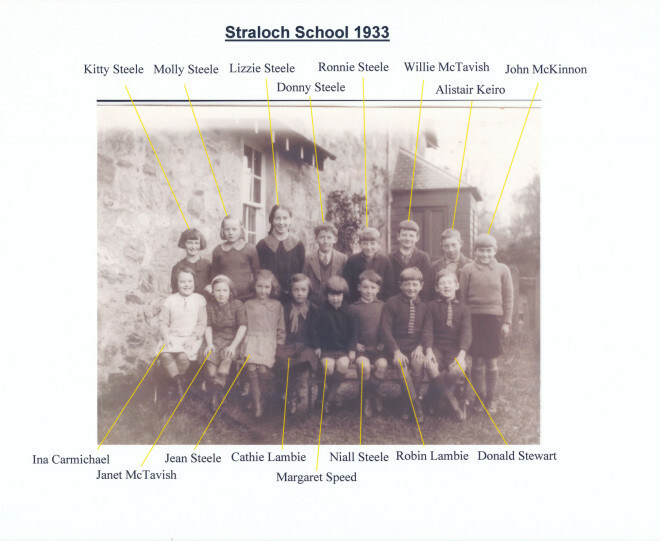 Delightful to see a picture of this little school. I remember Mrs. Dutch as the teacher in the year 1968. Enjoyed my time there so much. Pity I had to leave the area. 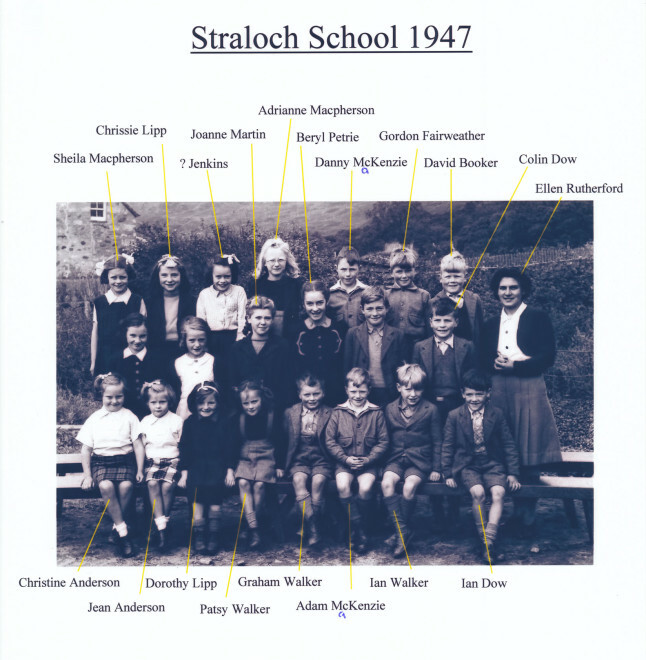 Remember pupils such a s Avril – Susie – Donald – Douglas – Stewart – Hamish. Wonder what they are all doing now, all these years later.